Two wealthy sisters in Padua must be married off. The modest, demure Bianca has no shortage of suitors, but who on earth will take the wild, ungovernable, ‘shrewish’ Katherina? Perhaps the gold-digging Petruchio, as maddeningly strong willed and perverse as Katherina herself, will be equal to the task of bullying her to the altar. Performed initially at the Globe Theatre in London and then on tour on an intimate Elizabethan-style stage with an all-female cast, a troupe of travelling players breathe new life into Shakespeare’s most outrageous comedy. Starring one of theatre’s great screwball double-acts, a couple hell-bent on confusing and outwitting each other right up to its controversial conclusion. 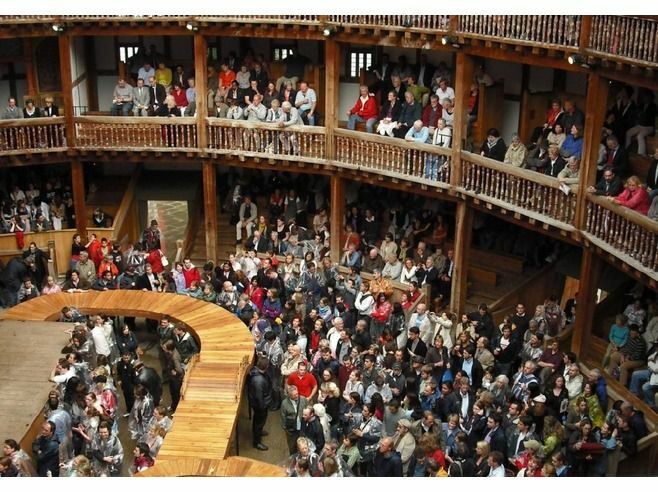 Do not miss this unique opportunity to see one of the most famous theatre companies in the world perform in the beautiful outdoor setting of Fort Gate at Fort Canning Park – Shakespeare’s Globe in Singapore for the first ever time.